Many organisations and young people in Knowsley have benefitted greatly from the skills and experiences gained through apprenticeships over the years. They are a valued route into work with many individuals going on to gain valuable qualifications and a foothold on their chosen career path. In 2019 apprenticeships are more important than ever and the choice around entry levels and the qualifications and subject breadth is wider than ever before. But if you are a business, where do you go to find out more? What are the implications of the Apprentice Levy? Who can help assess you needs and match them to an individual? And what organisations can help you make it happen? 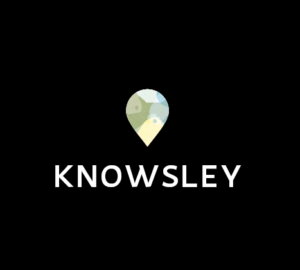 This latest Knowsley Ambassadors’ session aims to help you answer these questions and more with presentations from award-winning apprentice Danielle Flynn and local organisations who are realising the many benefits apprentices can bring to their workforce and business. At the end of the session representatives from Knowsley Works – who have helped to secure apprenticeship placements for more than 1,200 young people – will be on hand to answer any specific questions you may have and provide the information you need. The event will begin with networking from 8.30am – breakfast and refreshments will be served. Presentations will commence at 9am.